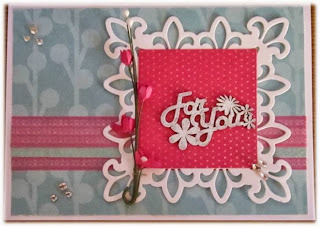 This month creative team member Katherine was asked to create a card using the sketch. That is what is so absolutely fantastic about sketches, you can make anything with them! 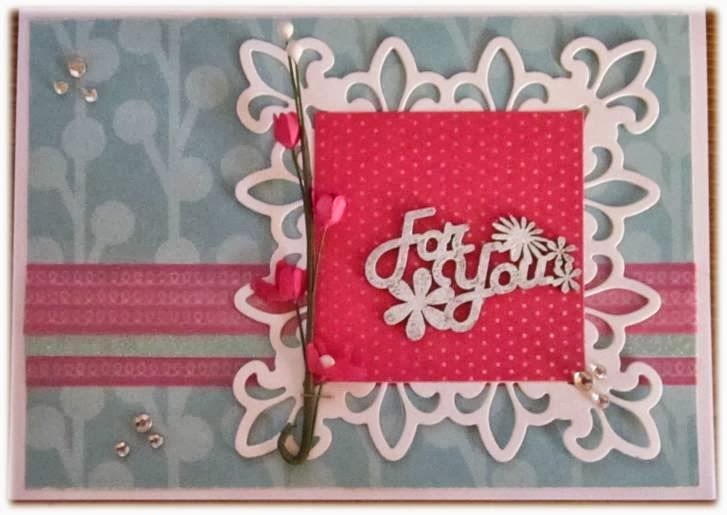 We showed you different ways to use the sketch, and if you use the sketch for a Project Life spread or a Smash Book page, please link up with us. We'd love to see what you can do!